If you’re looking for Easter Brunch recipes, then you’ve come to the right place–and you’ve also discovered what might be the best idea for Easter Sunday. 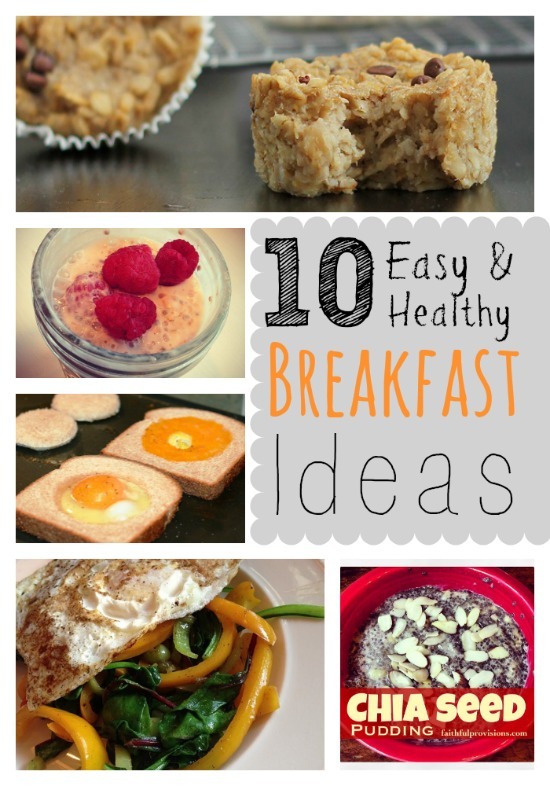 Why not go with the option of brunch rather than a heavy afternoon meal? Having brunch also frees you up for other fun activities during the day. I’ve created three Easter brunch menus below. Feel free to mix and match. I tried to balance these menu plans so that all three options have at least one thing you can make ahead of time and put in the freezer, giving you one less thing to worry about on that special day! Click on the links to go directly to the recipes. 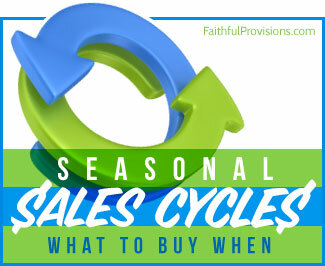 Easter Brunch Menu Plan #1 – The sausage balls and quiches can easily be made ahead and frozen. The Baked Oatmeal requires some prep the night before. The easy biscuits can be made ahead too, but the Chocolate Gravy is best made and served immediately. Easter Brunch Menu Plan #2 – Make the fruit salad ahead of time. Then, Easter morning, fry the bacon and make the sweet potato hash in the same skillet. Cook everyone’s eggs made to order. Looking for Easter Dinner Ideas? Check out these three Easter Dinner Meal Plan Ideas HERE. Easter Brunch Menu Plan #3 – You can actually make everything on this list ahead of time. Serve the hard-boiled eggs, yogurt, and fruit cold, but warm everything else up. Easy! 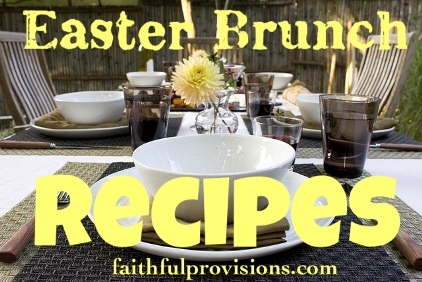 Find more Recipes for Easter HERE on Faithful Provisions! Are you serving Easter dinner, lunch, or brunch? Is Easter a big family celebration at your house, or is it more low-key?